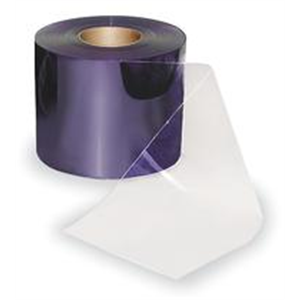 Redco™ PVC Strip Door (Freezer Curtain) brings solutions to a variety of installations. 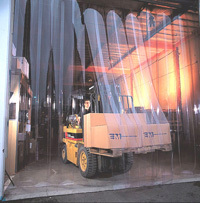 Heated or cooled air becomes contained resulting in energy savings lost from unprotected openings. Dust, dirt and other contaminants remain contained to reduce overall clean up costs. 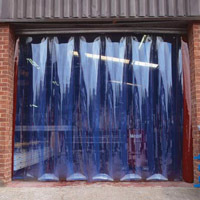 As well, Redco™ PVC Strip Door creates a safer and more productive work environment by providing protection from the elements, noise and harsh working environments, while creating an easy, fully visible passageway for personnel, animals and machinery.